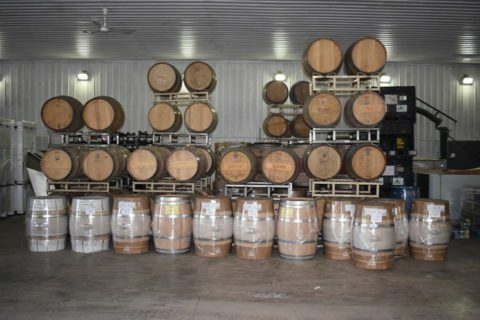 “A new winery is on its way to possible fruition in Darnestown. Windridge Vineyards Owner Robert Butz has submitted a preliminary plan for a winery on Darnestown Road, according to the Montgomery County Planning Board website. The plan calls for a “tasting room” to be located on a 45-acre plot and designed to accommodate between 100 and 200 people and feel “comforting,” the Windridge Vineyards website says…” To continue reading, click here.